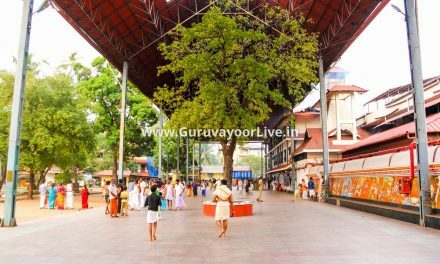 The Guruvayoor Devaswom Board was formed for administering the activities of Guruvayur Temple. 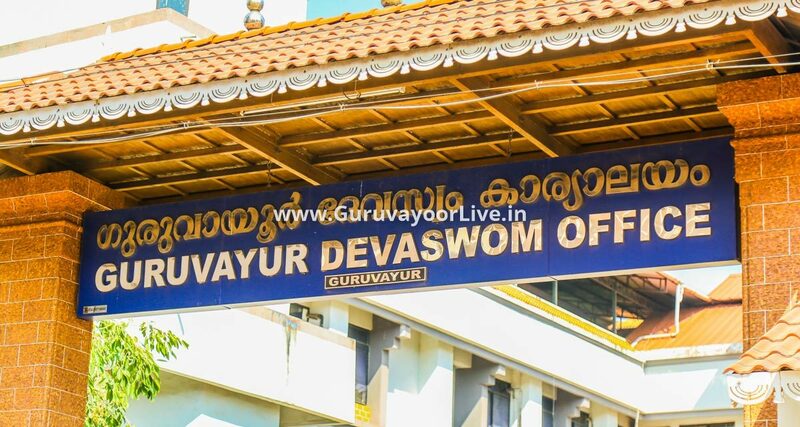 The Guruvayur Devaswom Board was formed for administering the activities of Guruvayur Temple. The administrative office started functioning since 1997. 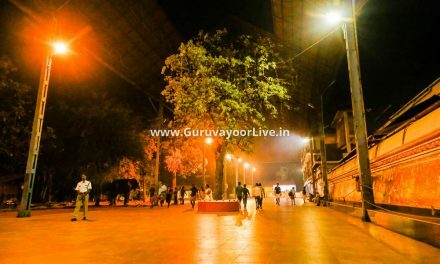 The day-to-day administration is to be looked after by an Administrator appointed by the Government of Kerala. 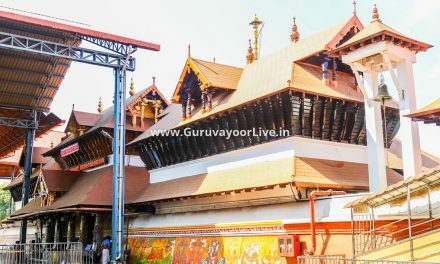 The Managing Committee includes the Tantri of the temple and others.